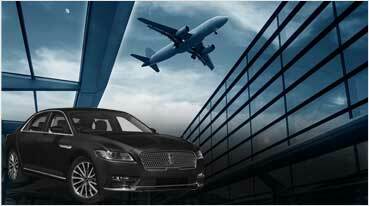 Range Rover Limo Rental Fairfield, Fairfield Limousine Inc. Range Rover Limo Rental in Fairfield & Napa is a celebrated and well cherished transport option preferred for weddings, wine tours, anniversaries and quinceanerra celebrations. Besides that, it is known for its demand and utility during birthday, graduation day and prom celebrations. With its capacity to accommodate up to 14 passengers, Range Rover Limo by Exotic Limo Rentals has a special appeal and credibility. DVD players, stereo systems and flat retractable TVs are internally designed for endless music, fun and entertainment. Wine tasting is a great activity to participate in wineries where wine is freshly brewed. Napa-Sonoma wineries are quite poplar and also accessible from Fairfield. This calls for yet another occasion for the travelers and even the residents of Fairfield to rent Range Rover Limo for Napa Valley Wine Tours. You can stay in the party and celebration mode as you visit various wineries along with fun loving group of friends. With every wedding providing an occasion and seamless opportunities to celebrate and indulge in fun with friends and family, it is also a matter of pride displayed in terms of the arrangements made by you. Make a wise choice of booking Range Rover Limo for weddings and anniversaries if your priority is about making every moment count during an occasion hosted by you. 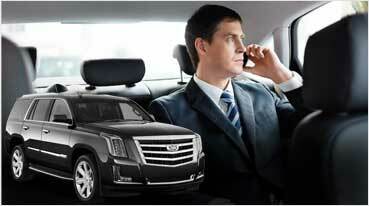 Exotic Limo stands by you in making apt transport arrangements among which Range Rover for guests is truly valuable. Everything counts and matters the most during a prom event in Fairfield, especially when it is highly publicized and much awaited. ‘Exotic Limo’ shall assist you in arranging latest models of exotic cars and limos for transporting guests and also reaching to the venue in style with a great demeanor. 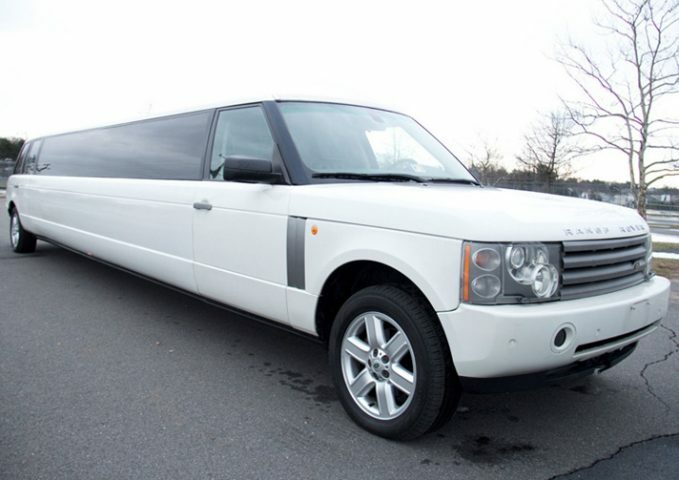 We recommend Range Rover Limo for Prom and formal events, considering its exterior look, unique features and interior facilities. 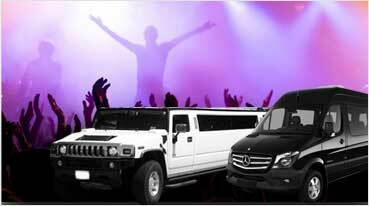 Get in touch with us for sharing your specifications and book the best available limo in the city.